Sometimes it seems like it will take an act from the late " Harry "Houdini" to keep your house and carpets spotless much like the ones you see in all the home magazines however we promise our trick is much easier than that. Being homeowners ourselves, we understand pride and cleanliness go hand in hand however there are some tasks that are way to tedious to manage on a consistent basis. While using a standard carpet vacuum may be suitable at picking up surface dirt, there is much more that goes into keeping that carpet shine and beautiful over time. Carpet stains, urine, discoloration and mold are very difficult to remove with standard carpet cleaning and that's why we recommend you leave the tough jobs to the pros. We are the most respected carpet cleaning company in the Richmond Hill area with over 25 years of experience so we know a thing or two because we have seen a thing or two. 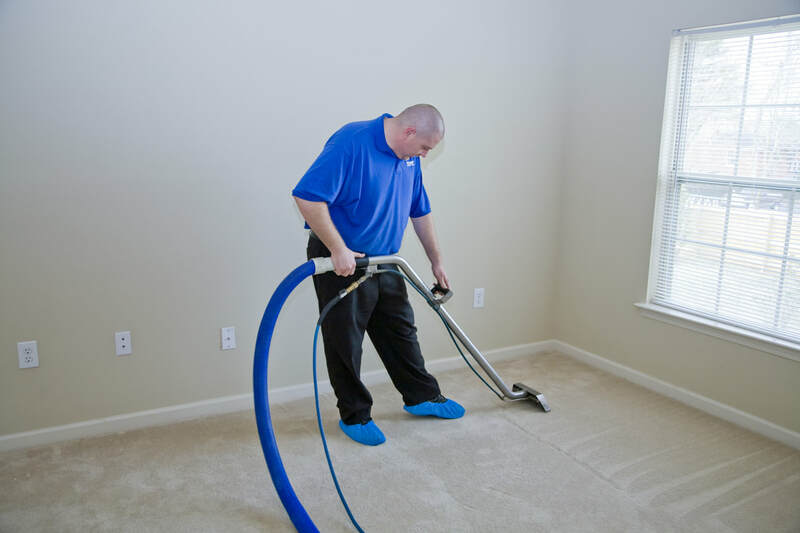 Our team members all go through rigorous training not only on how to clean your carpets in addition they can help advise you all what are the best treatment options should it be tougher than expected. At Richmond Hill Carpet Cleaners we use all natural solutions that not only leave your carpet looking vibrant and new but will ensure that even the most sensitive folks can handle our products long after we leave. When you book your appointment with us today we guarantee to treat your home as we would our own. Our further commitment to you is superior customer service, honesty, no pressure technical advice and quality above above all. Thinking Of Replacing That Carpet? We do understand that some problems may seem impossible to fix, however we recommend giving us a call for a free phone consultation from one of our trusted service advisers who can help advise on best way to proceed with our carpet cleaning service. See what some of our customer are saying about us. "We have one cat and dog that leave pet stains which we may not find for a week or so. The technicians go out of their way do an extra thorough job on all the tough areas to clean. Thank you for going the extra mile!"